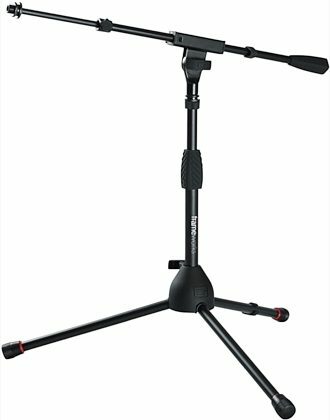 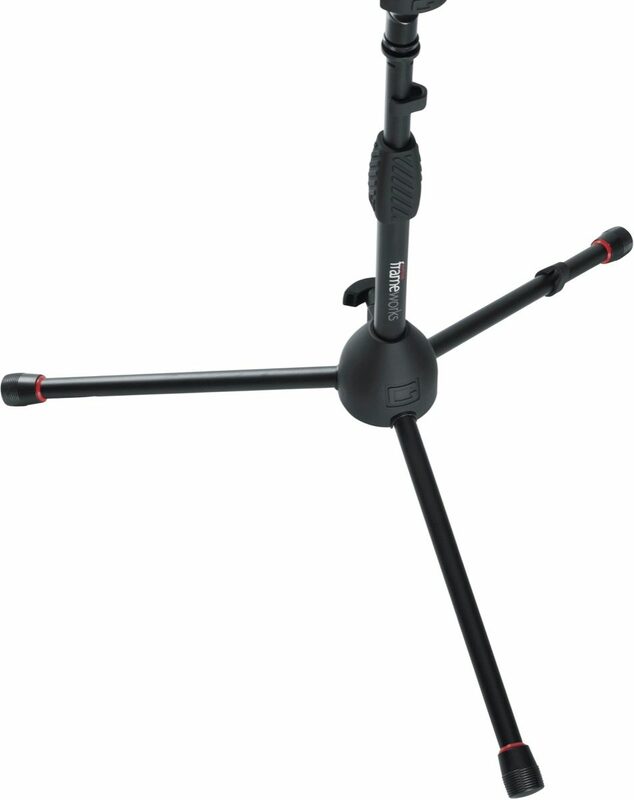 This Gator Frameworks GFW-MIC-2621 is a bass drum and amp tripod mic stand with telescoping boom. The telescoping boom arm gives you the extra length while retaining the ability to be compact for storage and transport. 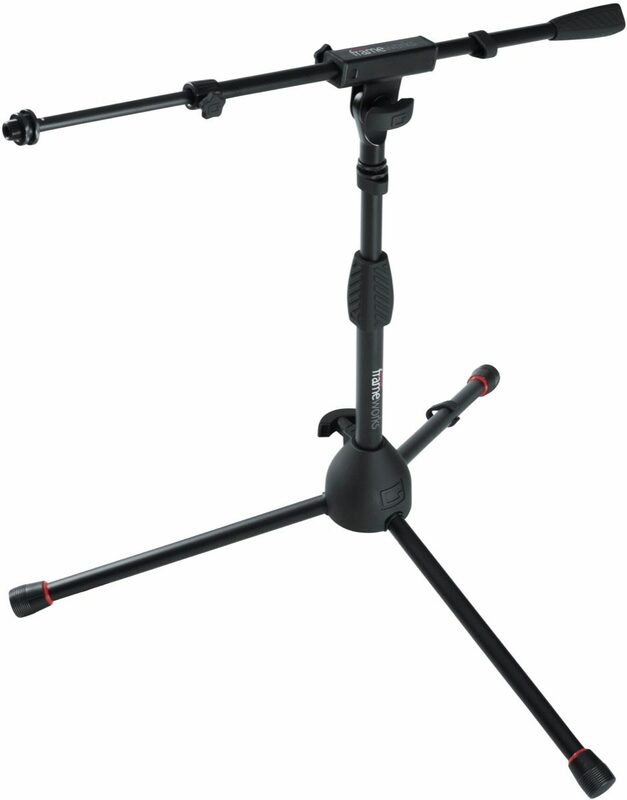 Independently adjust the length and angle to the perfect position.